Users of PDF Reader will see all their books and documents on a virtual bookshelf where they can access any of them at a single click. Once you've opened a book, you can go directly to the page you want, create bookmarks, do text searches, and much more. 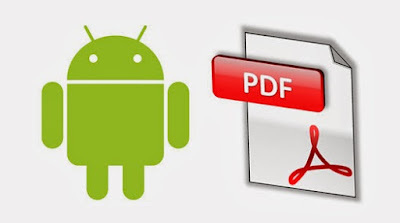 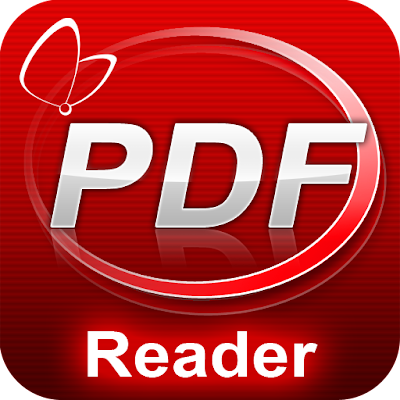 PDF Reader is an excellent reader for Android that will turn your device into a pocket-sized e-book to take with you anywhere you go.